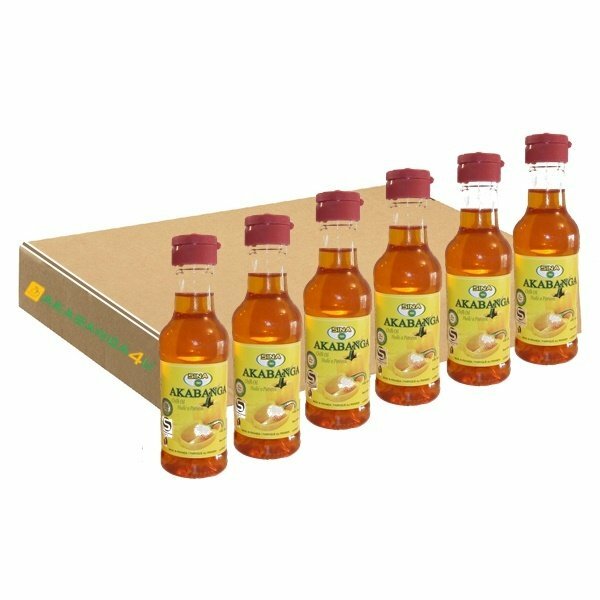 Pack of 6 large 100 ml Akabanga. Akabanga chili oil is great on anything including eggs, meat, fish, stews, salads and soups. It’s taste is amazingly delicious. Moreover, its heat doesn’t linger in the mouth like other hot sauces available on the market. Despite its sharpness Akabanga does not cover the taste of food, but adds a pleasant background in it.